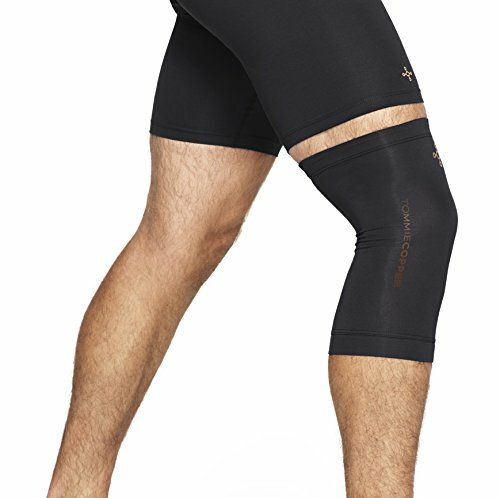 Product score based on 1,003 buyer reviews. 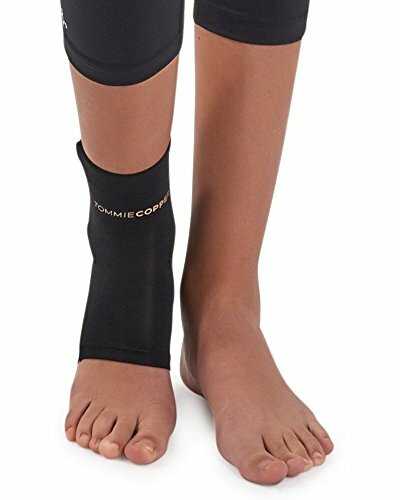 This product has 1,003 reviews with an average review rating of 7.2 out of 10. 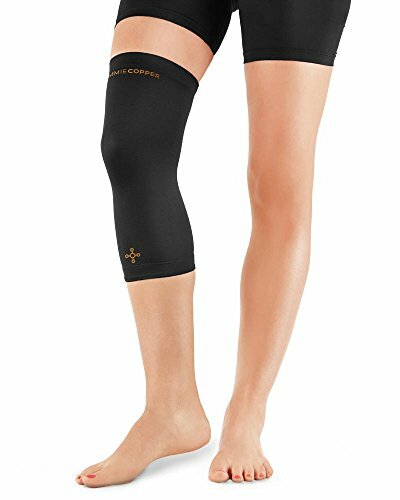 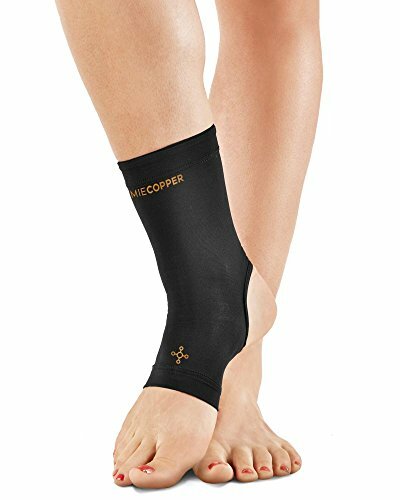 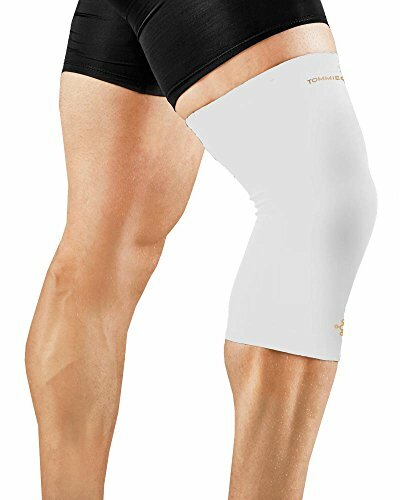 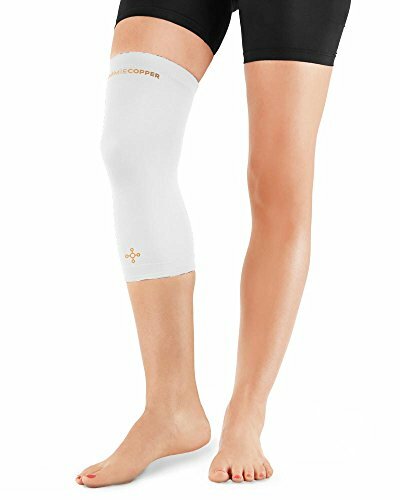 Tommie Copper Men's Recovery Refresh Knee Sleeve is ranked #1 on the best knee sleeve white list.